Twenties And Fabulous by Kristen Berk: Blogger's Unite: ConNEXTion Bloggers Networking Event Returns! Blogger's Unite: ConNEXTion Bloggers Networking Event Returns! I have some exciting news! I am thrilled to announce that the conNEXTion team, which includes myself and two local bloggers- Why I love Toronto and Think Outside The Cloth will be hosting another bloggers networking event. The purpose of conNEXTion is to unite bloggers, vloggers, writers, editors, photographers, social media experts, local vendors and more in one space to connect, gain advice and mentorship. As we hosted an event two months ago that proved to be successful and very necessary in the blogger/digital community, we knew we had to host another event. 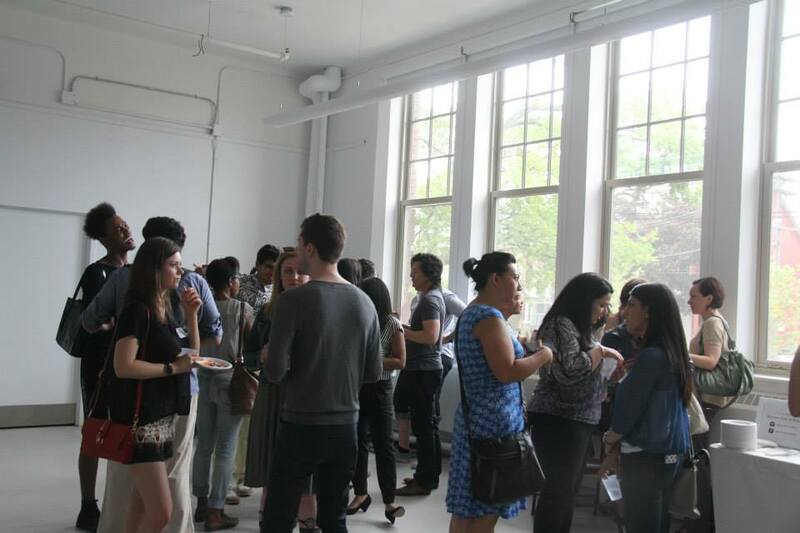 The next Bloggers Networking event will take place at Studio Bar (824 Dundas St. W) on Wednesday, July 28th, 2015 from 6-9pm. There will be lots of bloggers, fun and networking. We hope to see you there! To learn more about conNEXTion, visit our website here!